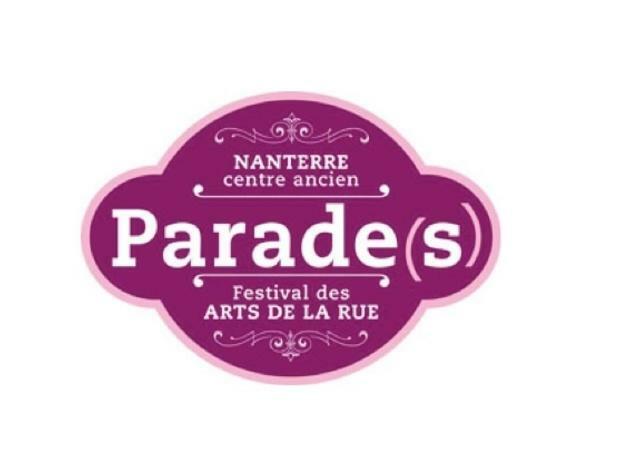 Head to Nanterre for three lively days at the first ever Ile-de-France festival of circus and street theatre – Parade(s) has been opening up the streets, parks, squares and avenues of Nanterre for more than 20 years. Every spring (around the end of May or beginning of June), forty or so groups put up inventive temporary stages in public spaces, playing creatively with the props provided by the urban landscape. 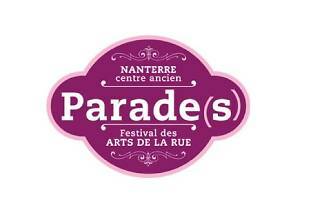 Clowns, acrobats, dancers, puppets and music make up over a hundred free shows for all ages – guaranteed to please.